What’s with the new cough and cold products? Parent has determined that their child is sick, and needs some sort of over-the-counter medicine. Parent asks pharmacist for advice selecting a product from the dozens on the shelves. Pharmacist uses the opportunity to provide science-based advice, and assures parent that no drug therapy is necessary. Parent directly questions the validity of this advice, and may ask about the merits of a specific product they have already identified. Pharmacist explains efficacy and risk of the product, and provides general non-drug symptom management suggestions. Parent thanks pharmacist, selects product despite advice, and walks to the front of the store to pay. In many ways, a pharmacy purchase mirrors the patient-physician interaction that ends with a prescription being written — it’s what feels like the logical end to the consultation, and without it, feels incomplete. It’s something that I’m observing more and more frequently when advising parents about cough and cold products for children. 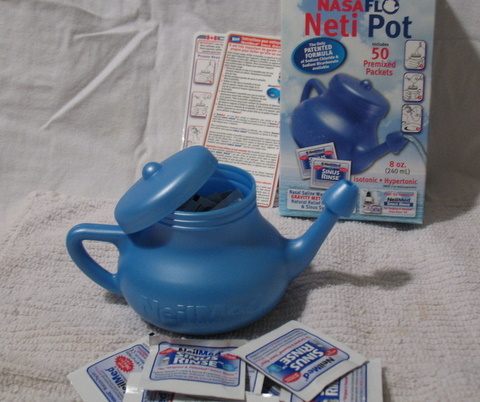 Neti Pots for Sinus Congestion: Validated science? 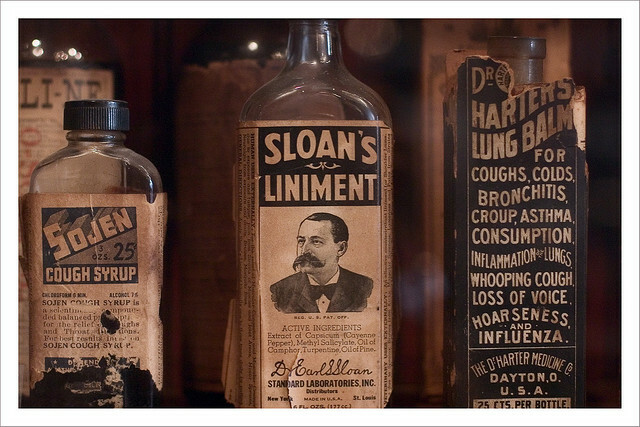 Prior Science-Based Pharmacy posts have examined some of the most appalling examples of quackery found in the pharmacy – products like homeopathy and detox kits. 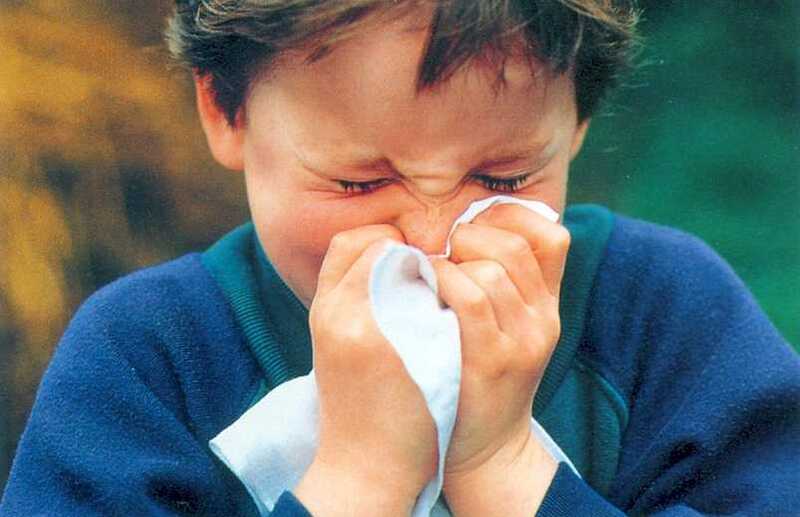 It’s time to turn our attention to a group of “conventional” pharmacy items – cough and cold products for children. After being on the market for decades, they’re suddenly in the news. Many countries are banning them or relabeling them to warn against use in children. What’s happened to cause these changes?